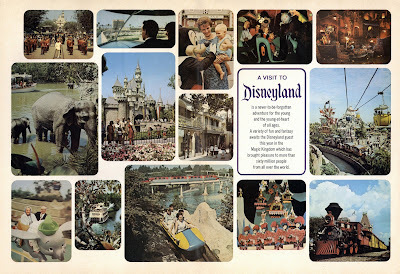 Welcome to the best summer ever at Disneyland, Summer ’65! 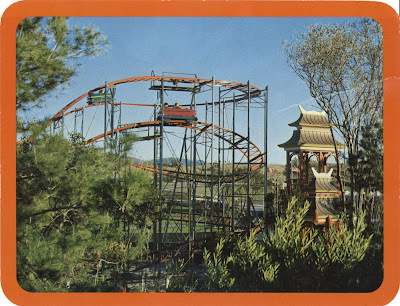 This flyer is in amazing condition for being 44 years old, if only I were in such a well preserved state! 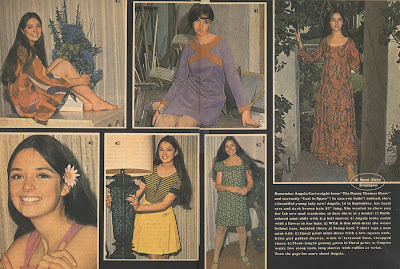 The “First Fabulous Decade”. 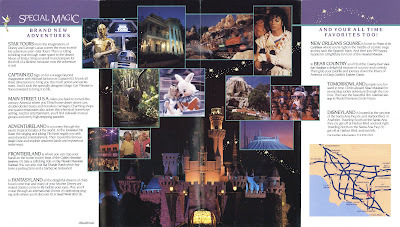 Two Wonderful ways to enjoy Disneyland. Technically there are three ways if you count two types of ticket books and the tour. 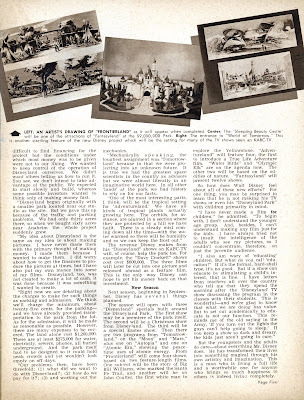 Lots of old school entertainment, “All at 20,000 Leagues Exhibit”? That seems odd. 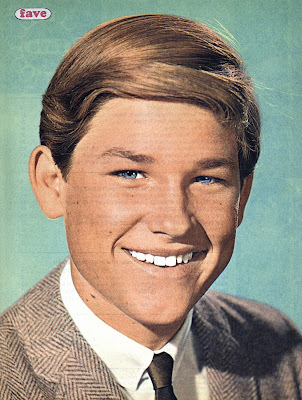 Plus, just for Jason, “Hootenanny” every Monday and “Humdinger” every Tuesday! Open Daily. 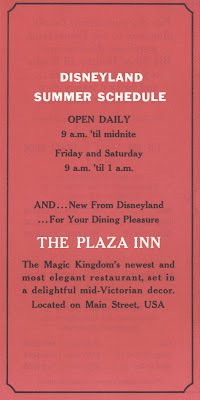 The Plaza Inn is all new! Welcome to Magazine Monday! I had a bunch of text written up for this magazine but somehow I deleted it and I’m too lazy to re-type it. 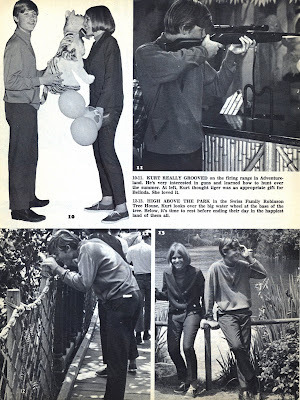 So this October 1967 issue of Tiger Beat’s Fave will be a self guided tour, feel free to add your own commentary. Angela Cartwright all grown up, WOW - beam me up Penny! Here’s the “other” fab four. 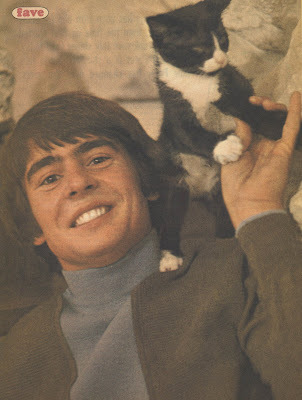 Peter was always my favorite Monkey, who was yours??? Welcome to Bonus Sunday. 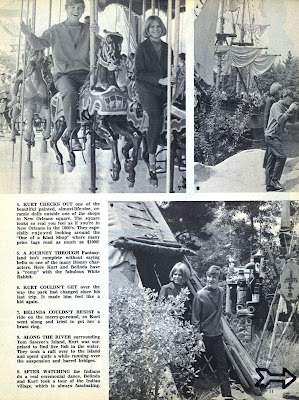 From Wednesday's "Disneyland by Starlite" post (link) here is the entire Summer 1969 issue of Vacationland Magazine. 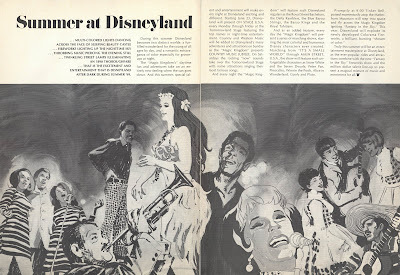 The centerfold in all its Vintage Disneyland glory. "Take Disneyland Home"... Ah ha! 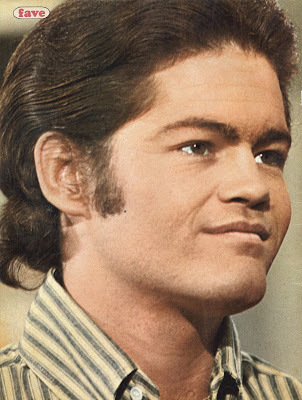 So those Pana-Vue slides did have color at one time, who knew??? Hey, how come the Viewmaster reels from the same era never go "red"? 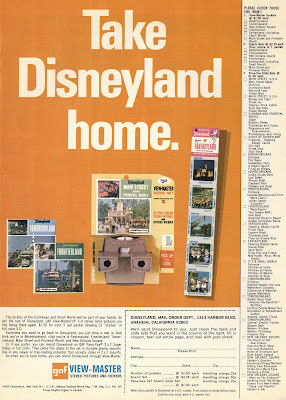 In fact, I've never seen a Disneyland Viewmaster reel turn red? They must have used a different type of film than the slides. 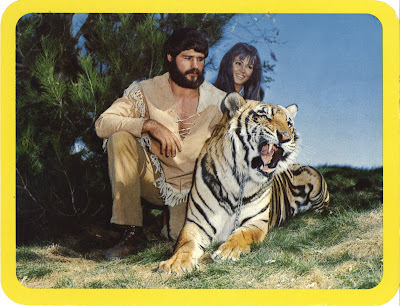 The old "Tru-Vue" 3D film cards and Pana-Vue slides seem like they are always red! Help me figure this out. What exactly is going on here? I can't match the photo with the text. It looks to me like Pluto and Mickey are trying to steal that kids popcorn while Goofy watches the whole thing riding a horse sideways??? 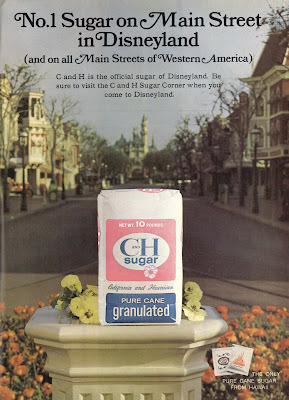 And for all you "Sugar sack on a drinking fountain" enthusiasts like myself, here you go. 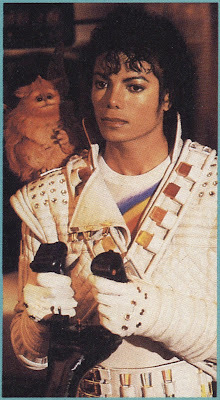 Michael Jackson 1958 - 2009 R.I.P. Today's post is small and late.... This was supposed to be posted yesterday and yesterday's post was supposed to be today. Oh well, you get the idea. 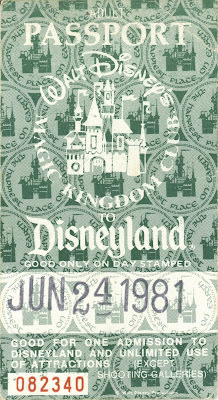 This ticket from June 24, 1981 is one of the few I have that I actually used! 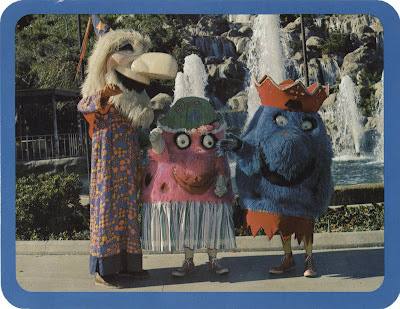 This was from my first trip to Disneyland were I drove with my one month old drivers license! My '67 Olds Toronado made it with no trouble. I, however, arrived rather frazzled after two hours of LA traffic! 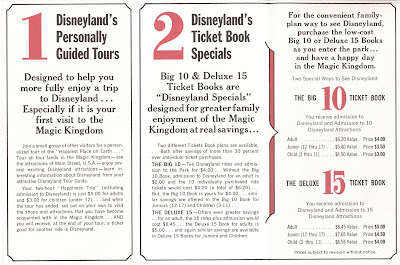 My girlfriend at the time was a member of the Magic Kingdom Club and her dad gave us the tickets for free! If I had a 16 year old daughter, I wouldn't let a 16 year old boy drive her anywhere, ever! 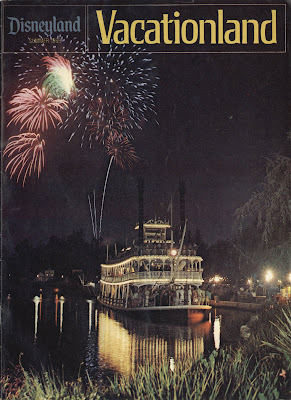 Now that summer is officially upon us it’s time for “Disneyland by Starlite”. 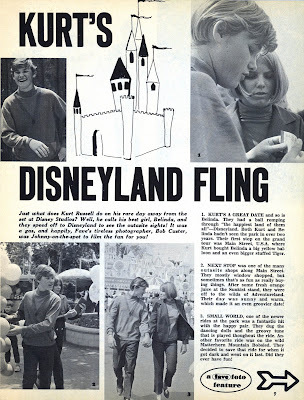 Not to be confused with “Summer Nightastic”, this event rocked Disneyland from June 22 thru June 28, 1969. 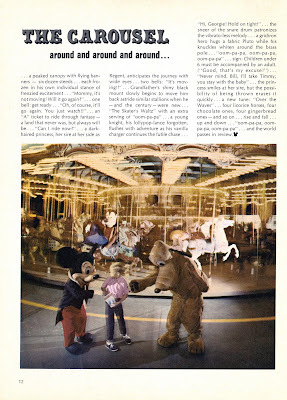 This promotion was to get more folks in the park at night for the extended summer hours. 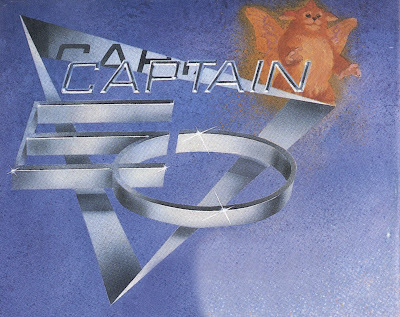 It is similar to an earlier promotion “Starlite Nights” (link). 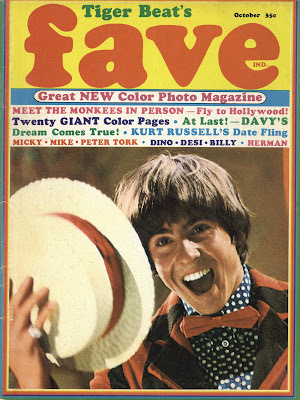 Having bang-up entertainment is one way to get people to come; Pat Boone, The Osmond Brothers (just 9 months before this), The Righteous Brothers, Roy Clark. These are pretty big names, who exactly is headlining the “Summer Nightastic”, that’s right, a flying elephant and a broken dragon. 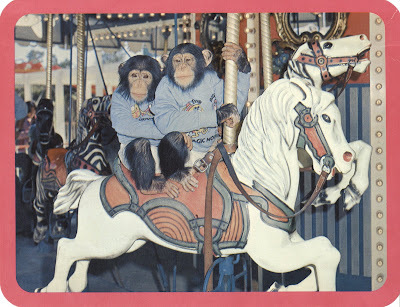 To make things extra fun, the week ended with “Date Nite” (link). The Aggregation is the coolest name ever for a band! Check out all this entertainment that is in addition to the headliners, amazing. 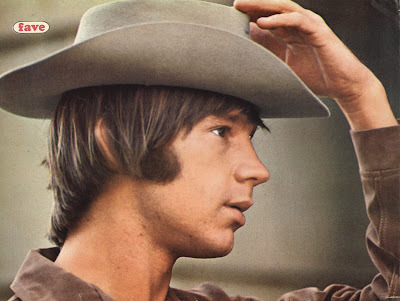 “The Banjo Kings on the Mark Twain” Nice! “And, many, many more”. What, there was even more entertainment than was listed? 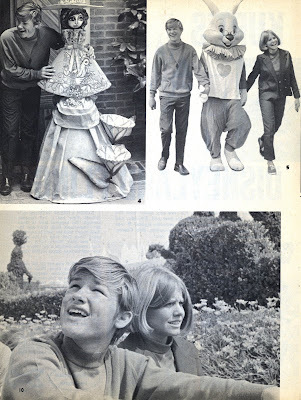 Since were dancing the Nite away at Disneyland in the Summer of 1969, how about a peak at the Summer 1969 edition of Vacationland? Is the cover photo even a real photo? It looks so perfect. 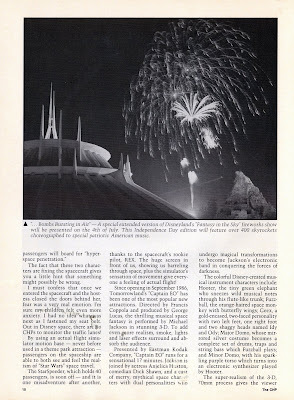 In case the flyer above didn’t convince you to come see the summer Nites at Disneyland, maybe this article will. I really dig the art work for this article, it invokes something that just makes me smile ear to ear, like this does too (link). 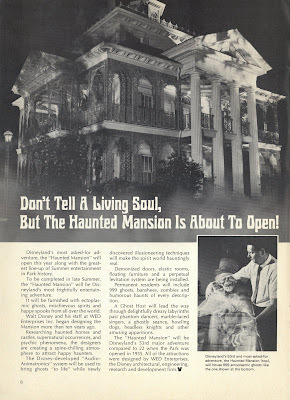 How many times before this did Disneyland say the Haunted Mansion would be open soon? This time it was for real. I believe that’s the infamous hat-box ghost. 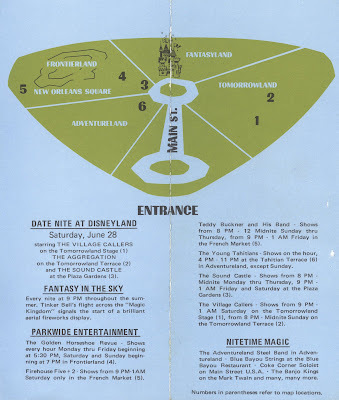 Come back on Bonus Sunday for the entire Summer 1969 Vacationland. 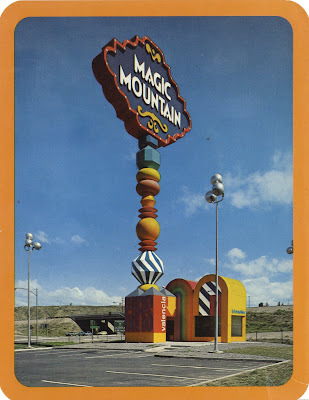 Since I’ve been in a Magic Mountain mood, let’s look at some vintage postcards. 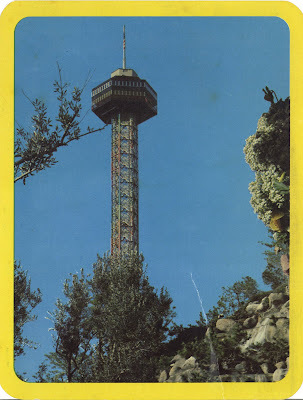 These are a little larger than standard postcards; they measure in at approximately 5 by 6 ½ inches. 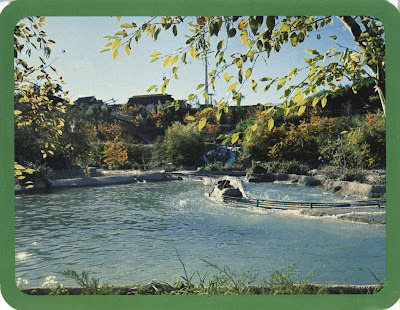 These are “The Maxi Card” series by Mike Roberts, Berkeley 94730, I would place these in the first year of operation, 1971/72. Here’s the back first so you can read the descriptions if you like. Not the greatest map, but it will do the job. The top part of the marquee has changed and a couple of smaller signs have been placed lower on the pole. I just drove by the marquee two days ago and those fun little buildings at the bottom are still there! As you can see, at one time there was a gift shop in there that sold park souvenirs, I’m pretty sure its empty now. Trolls and the Wizard, the Wizard is a little creepy I will admit. 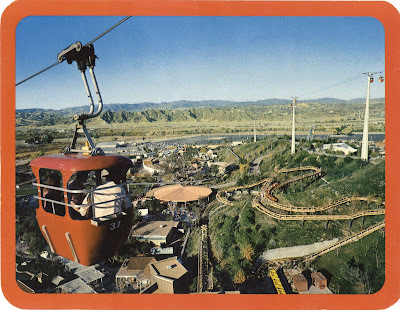 The Mountain Express, a great little roller-coaster. It lived on in Mexico until 2006 (link) R.I.P. 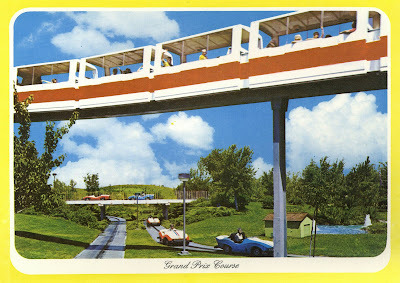 Ok, this one is not from this set, its from a 1977 postcard-pack, I just wanted to see the Metro again… SAVE THE METRO!!! Welcome to Magazine Monday. 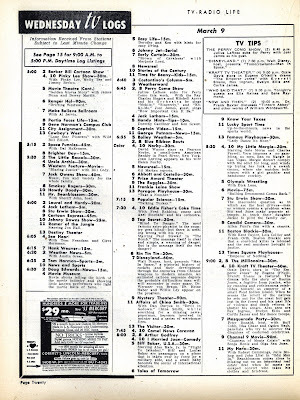 While technically today’s magazine is really a TV guide, its magazine sized and has a magazine sounding name so that close enough. 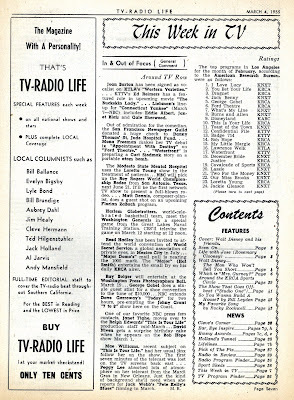 From March 4, 1955 its TV-Radio Life, at ¢10 it’s “The best dime buy in town”. 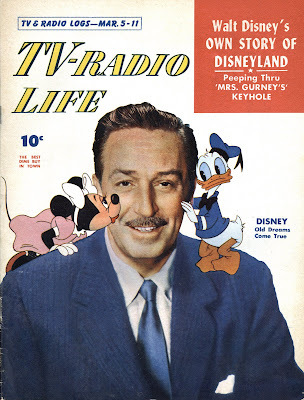 A standard photo of Walt’s is on the cover, complete with Donald and Minnie being sweet. This week on TV. 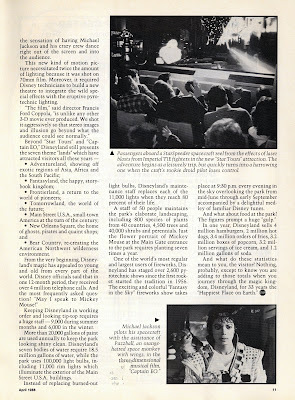 Fascinating ratings review, Disneyland is at number 9. 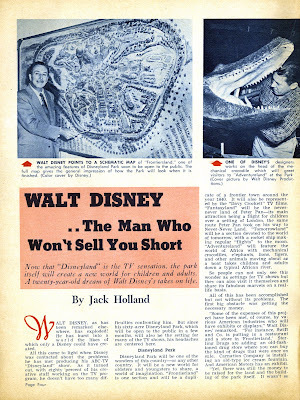 The Disneyland article is again just two pages, but still a fun read. The top 25 songs. 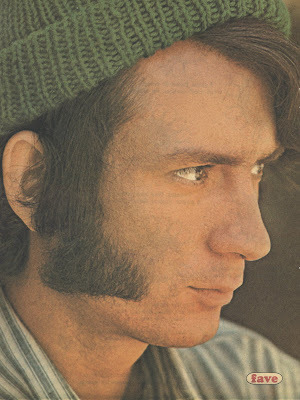 Mr. Sandman at No. 11! 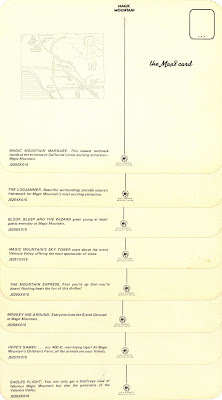 Wednesday’s TV listing, Disneyland’s “Man in Space” episode airs at 7:30pm. 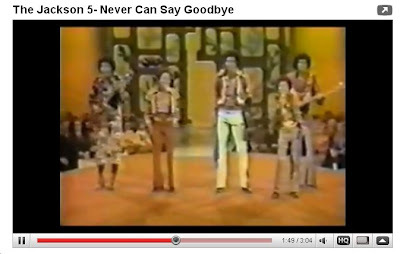 Notice “Norby” at 6:55 (odd time to start) its one of three show in color for the entire week! Check out all the radio stations in Los Angeles. Amazingly, these stations are still with is; KFI 640, KABC 790, KFWB 980, KNX 1070, KGIL 1260. 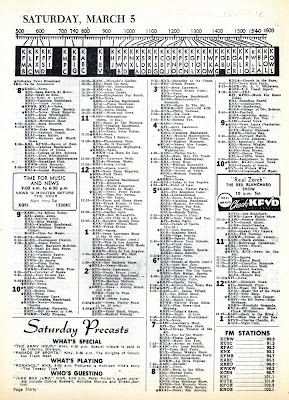 The formats have change, but they are still broadcasting, I listen to all of those stations still! 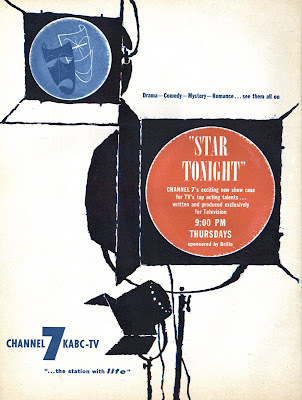 KABC took a nice advertisement on the back cover.